PLMODELS - Resin Models...Cars 1:18 scale. 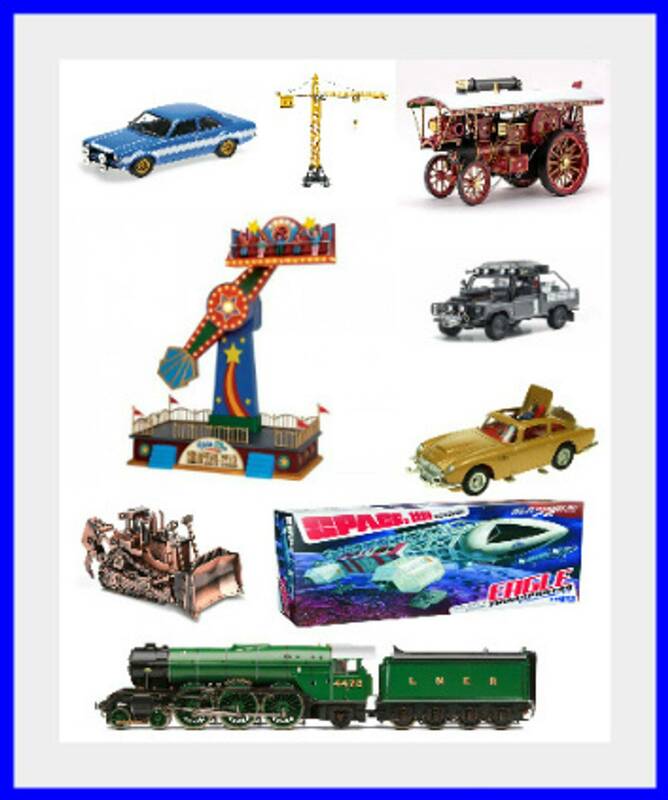 PLMODELS - Diecast Models...Trucks 1:43. PLMODELS - IXO Trucks Diecast...1:43 scale. 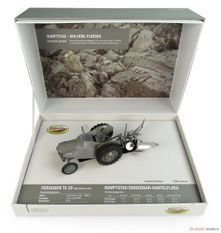 PLMODELS - Model Kits....Metal + Resin. PLMODELS - Diecast & Resin 4x4 Models. Welcome to PLModels.com our online web shop. 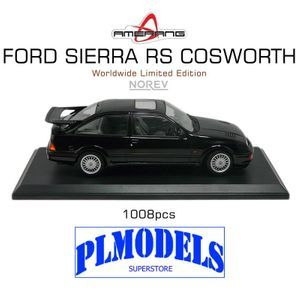 We sell brand new Diecast & Resin Models sourced direct from manufacturers around the world. We offer models in all the popular scales and sizes. 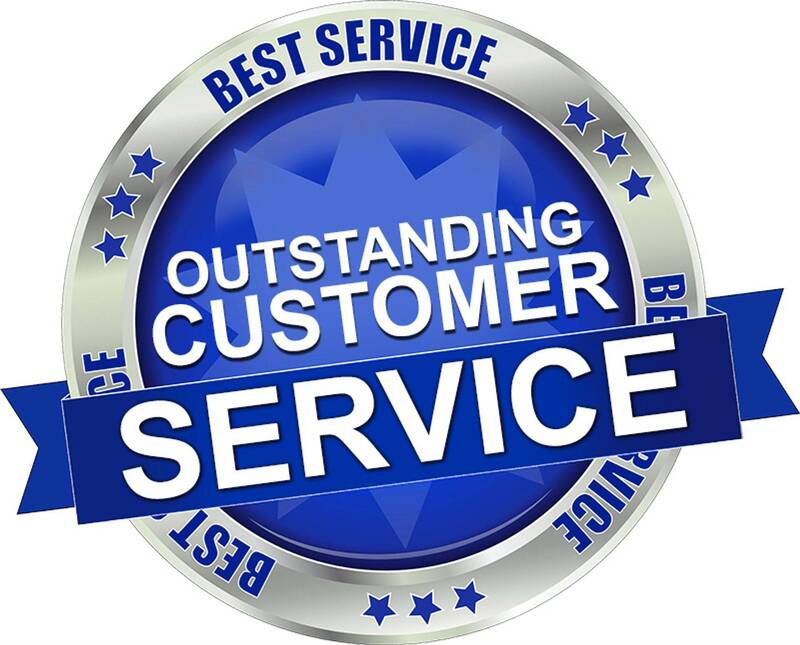 We also take great pride in our outstanding customer service. Click on the products tab above and have a look around. 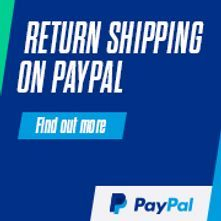 We accept all major credit/debit cards through paypal - no account needed! 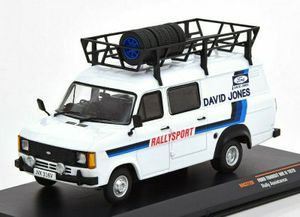 Italeri - Range Rover Police Car UK Police variou liveries 1:24 scale. 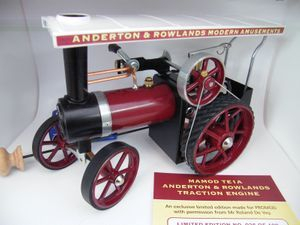 Mamod - Anderton & Rowlands working Steam Traction Engine TE1A Exclusive Limited Edition model only 100 made. £209.99. Last Few available This item will soon be sold out! 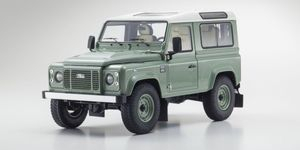 For Sale is a brand new mint & boxed model from IXO in 1:43 scale. £120.00 Just a few left in stock! Matrix - Jaguar V12 Kensington Ital Design. 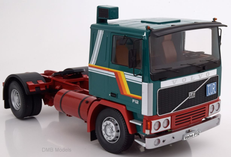 Road Kings - Volvo F12 Green with Red chassis (White with Black Chasis also coming) 1:18 scale. Universal Hobbies - Ferguson TO 35 with Ferguson F12 Trail Baler 1:32 scale. 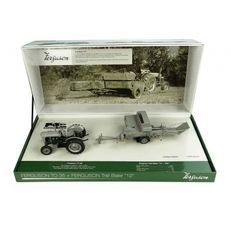 Universal Hobbies - Ferguson TE with Sirocco Cab and 2 furrow Plough 1:32 scale. The above models will be available shortly.